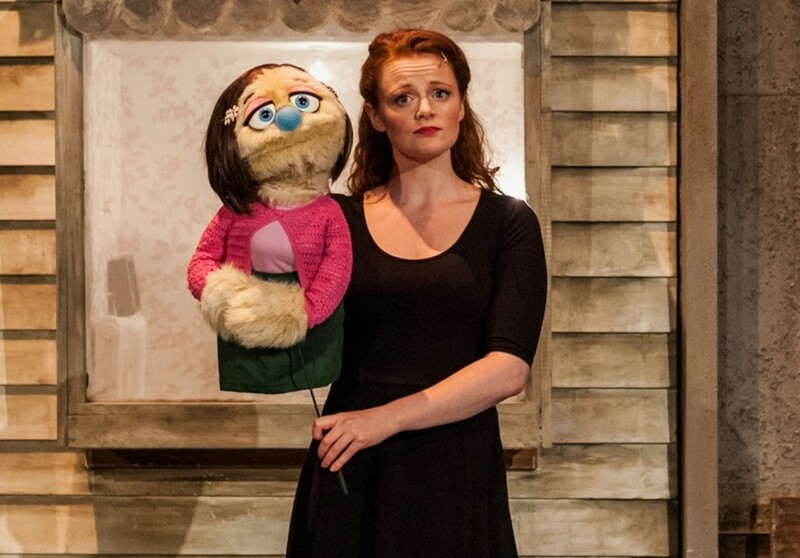 Hit American puppet musical Avenue Q comes to the Greenwich Theatre in May. Previously staged at numerous theatres across London as well as across the world, the show is back with more mischief, bad behaviour and political incorrectness. Created by Jeff Marx and Robert Lopez, co-creator of the Book of Mormon, it uses puppets and live actors to explore the painful transition from childhood to adult life, where the realisation of the 'real world's' limitations hit you. What are the best dining options near Avenue Q London? Avenue Q gyms, sporting activities, health & beauty and fitness. The best pubs near London Avenue Q. Avenue Q clubs, bars, cabaret nights, casinos and interesting nightlife. Where to have your meeting, conference, exhibition, private dining or training course near Avenue Q. From cheap budget places to stay to luxury 5 star hotels see our special offers for Greenwich Theatre hotels, including Holiday Inn Express London Greenwich from 86% off.